Non Examination Subjects: Religion, Computer Studies, S.P.H.E., Physical Education. 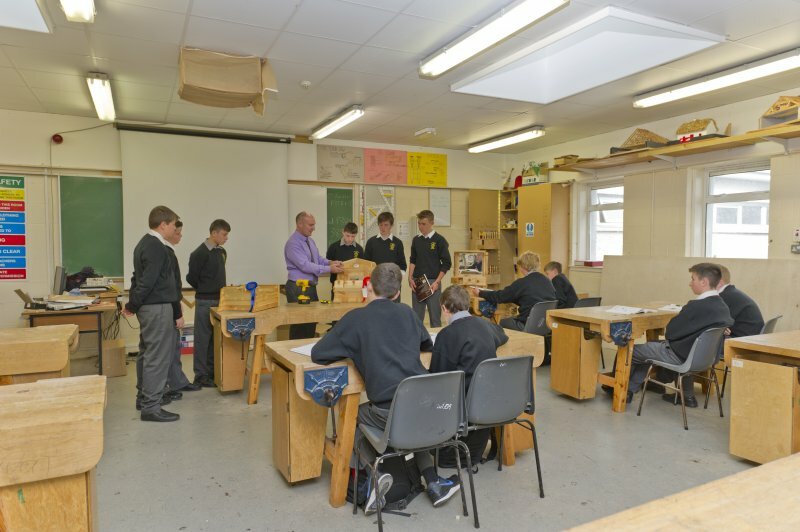 Between Junior and Leaving Certificate we run a Transition Year Programme. 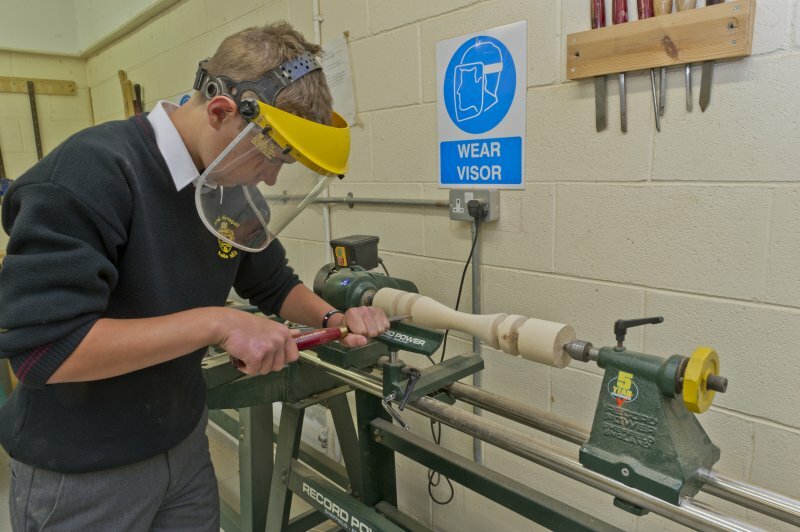 This programme is optional but each year approximately 98% of students do it. The objective of this year is to promote the personal, educational, social and vocational development of students. 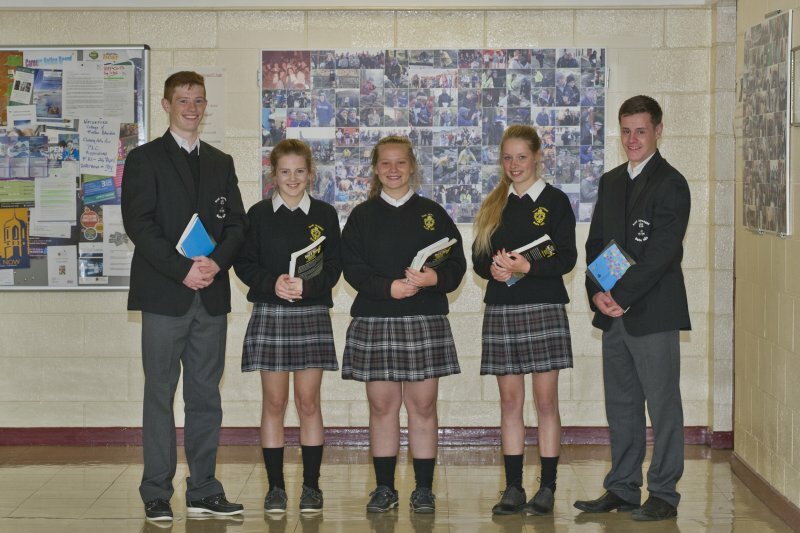 Approximately, 1/3 of the programme is preparation for the Leaving Certificate. English, Irish, History, Geography, Mathematics, French, Accounting, Business, Art, Construction Studies, Technical Graphics, Biology, Chemistry, Agricultural Science, Home Economics. All of the above subjects can be taken at Higher and Ordinary level.